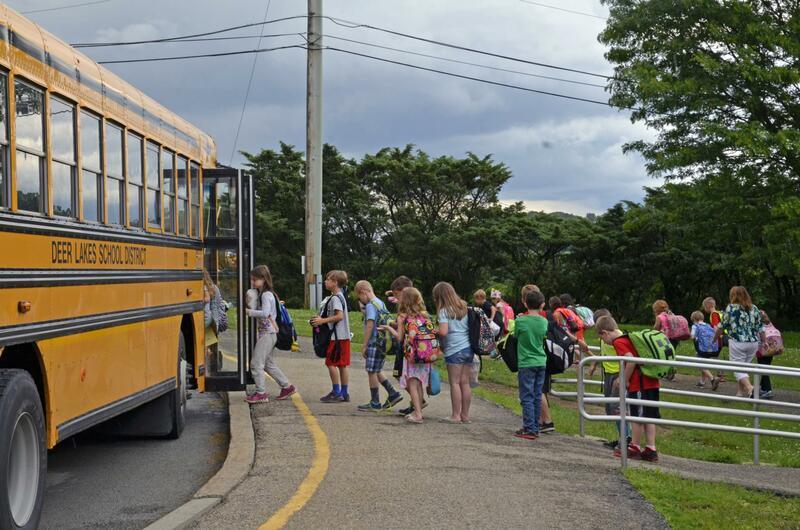 Like most schools throughout the region, the spate of weather-related school cancellations over the winter will force Deer Lakes School District to make up those lost days of instruction. Over the winter, the bitter cold temperatures and icy roadways conspired to cause the school district to cancel school on Jan. 30 and 31, as well as Feb.1 and 21. That is in addition to the weather-necessitated school cancellation on Nov. 16. Under the revised schedule, Deer Lakes students will now have classes on April 18, 22 and 23 and May 24. The April dates were originally listed as part of the school district’s annual spring break. However, they will now be treated as school days. Deer Lakes will not have classes on Friday, April 19. Should your student need to miss any of the newly added school days, please contact their building principal to make any necessary arrangements.